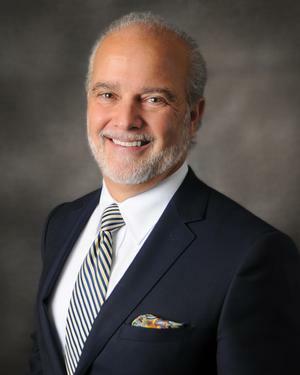 A resident of Pensacola, Florida since 1979, T. J. is a co-founder of Bluewater Wealth Strategies and the lead advisor at the Pensacola office. T.J. graduated from the University of Southern Mississippi with a B.S. in Accounting/Computer Science. He also attended Harvard University, Cambridge, Massachusetts in Modern Portfolio Theory and Investor Psychology, and has earned a Certificate in Retirement Planning from Wharton School, University of Pennsylvania. He holds the CERTIFIED FINANCIAL PLANNERTM professional designation, as well as the FINRA Series 7, 63, and 65 registrations. T.J. has been married since 1982 to his wife, Mary. They have one son, Thomas.